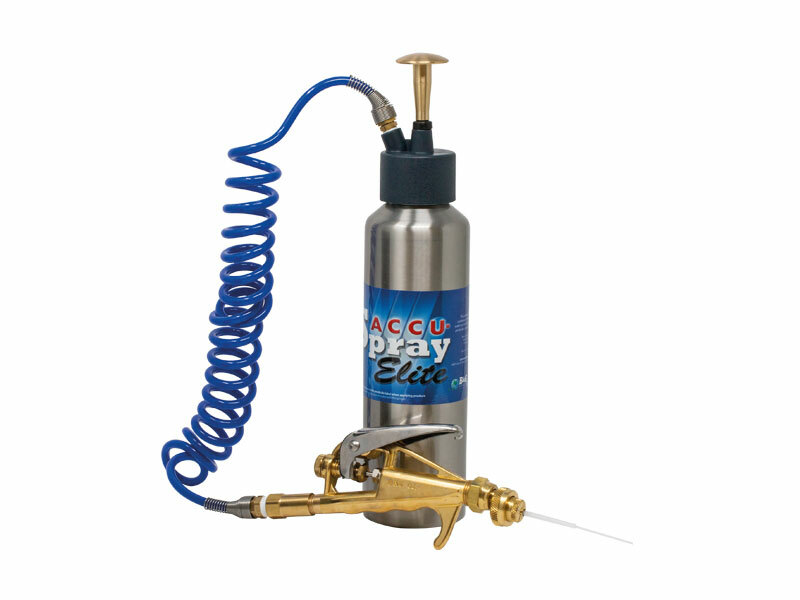 A metal compact sprayer that is handy for when it is not suitable to use a larger sprayer. Fitted with the usual high-standard B&G extenda-ban valve, and is supplied with a crack and crevice straw. Supplied with a carry pouch that attaches to your belt, and the valve clips to the pouch for added convenience. A measuring device for easy mixing is supplied. Capacity 473ml.